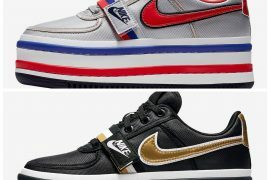 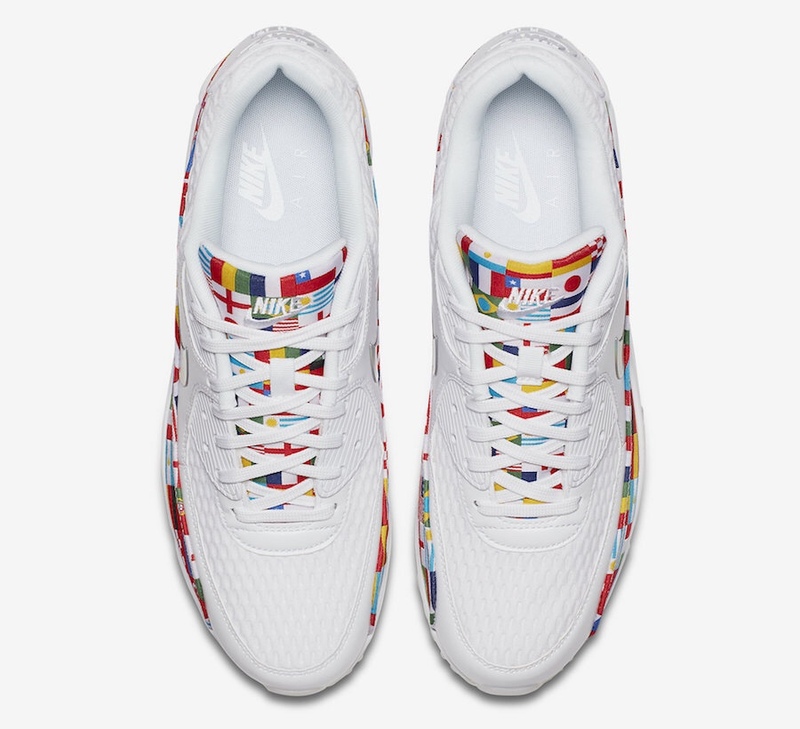 Nike celebrates the kickoff of the 2018 FIFA World Cup in Russia with the Nike One World Collection, also known as the International Flag Collection. 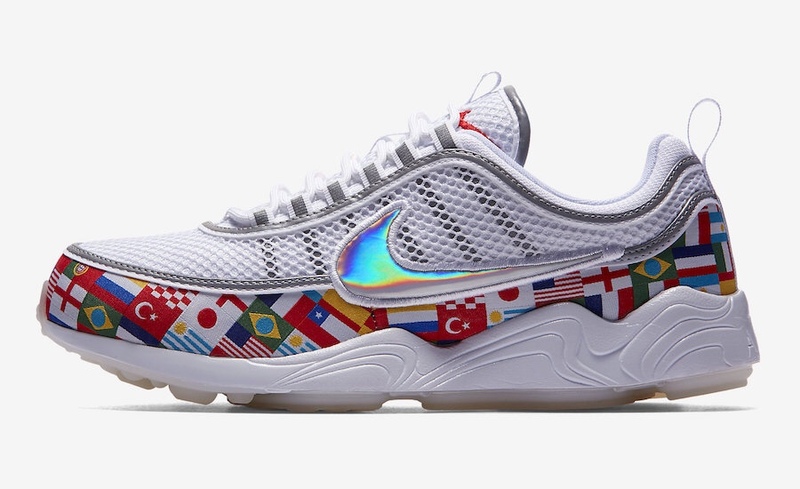 The collection comes in three classics, the Nike Air Max 90, Air Zoom Spiridon, and the Air Max Plus. 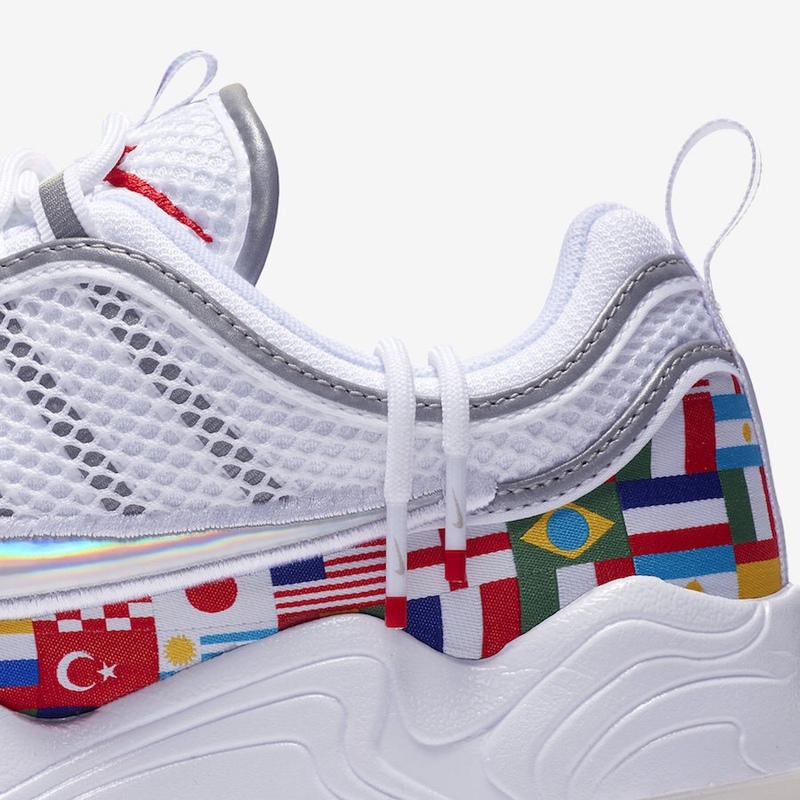 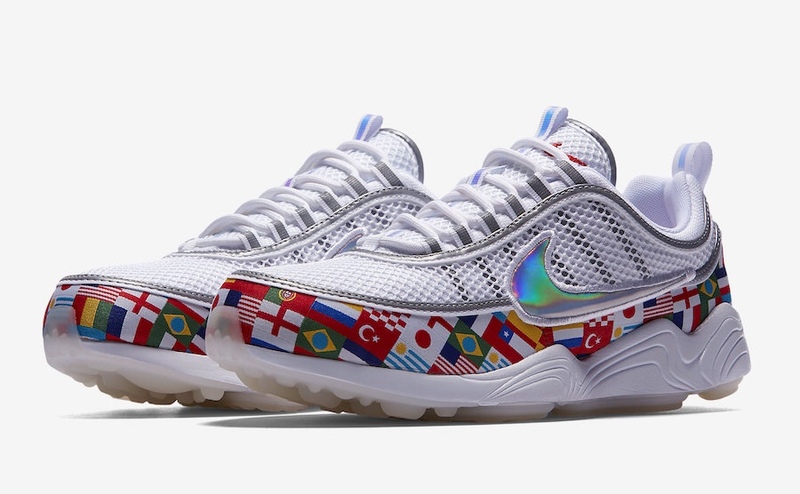 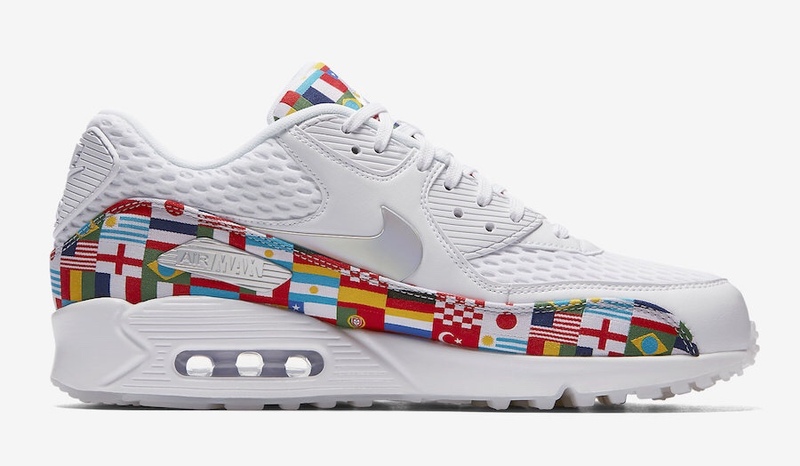 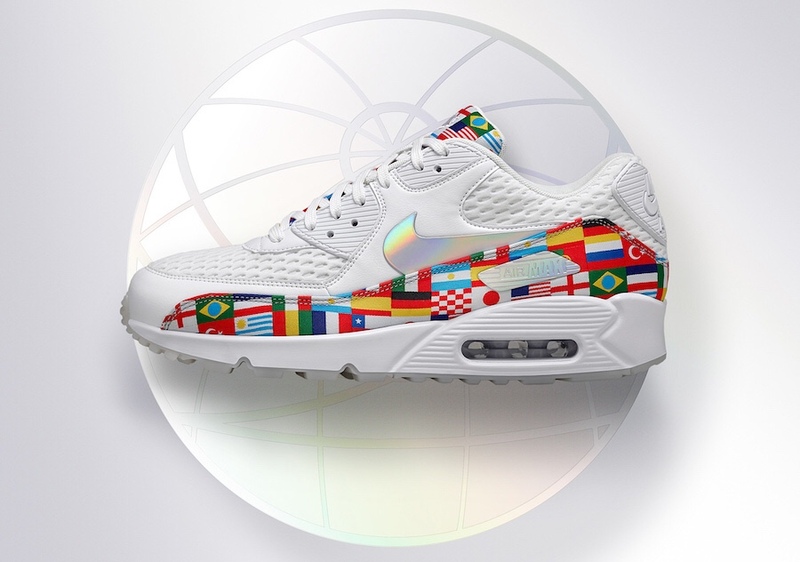 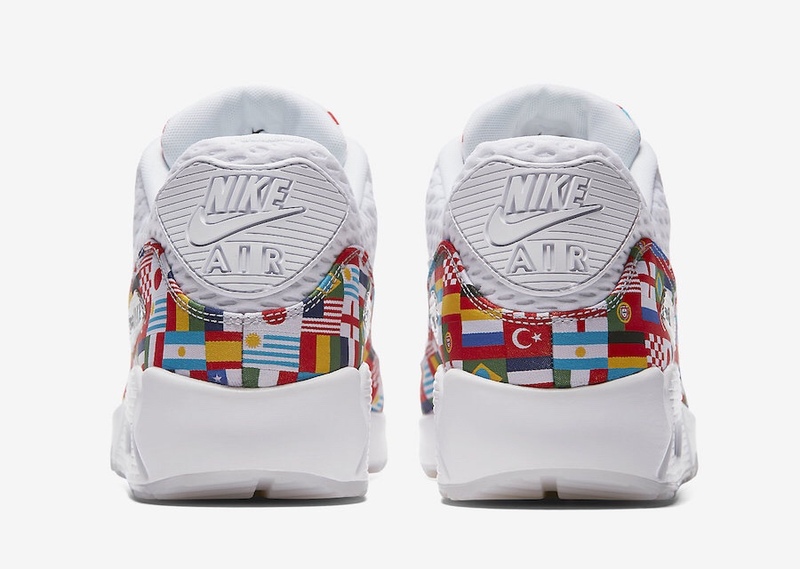 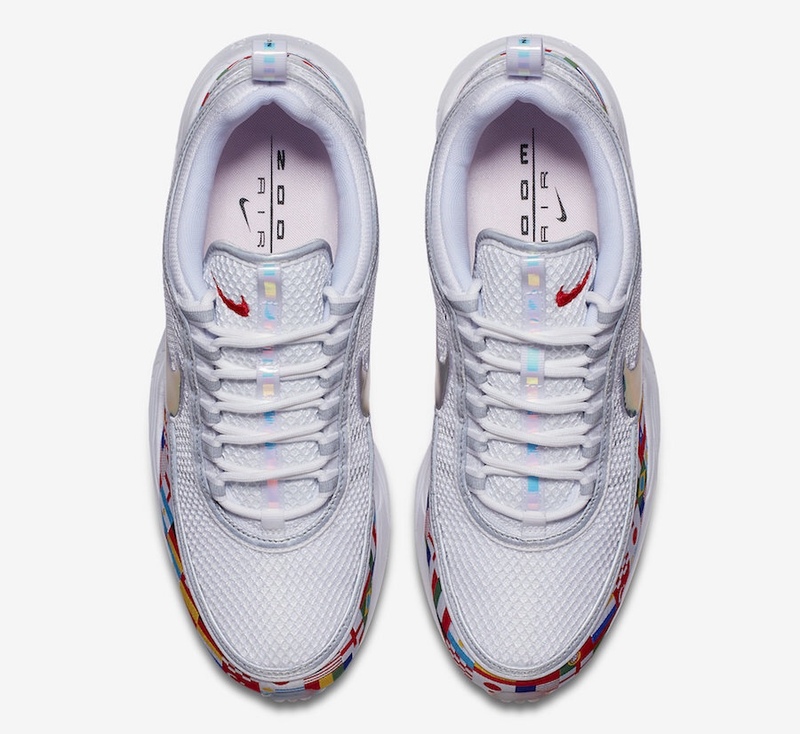 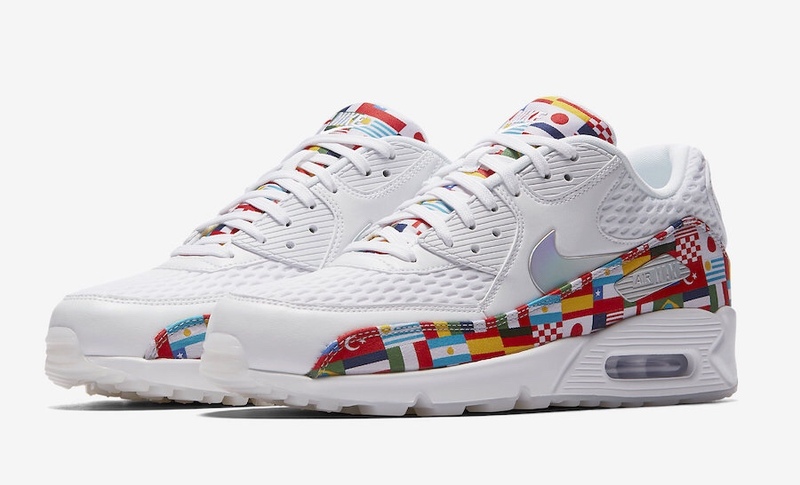 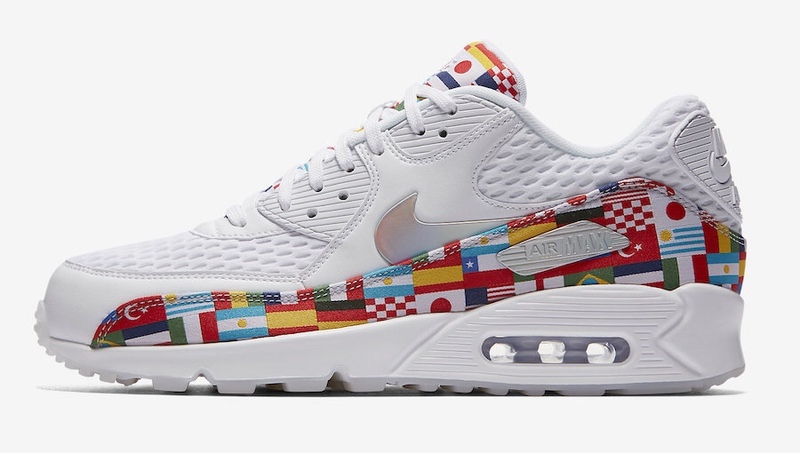 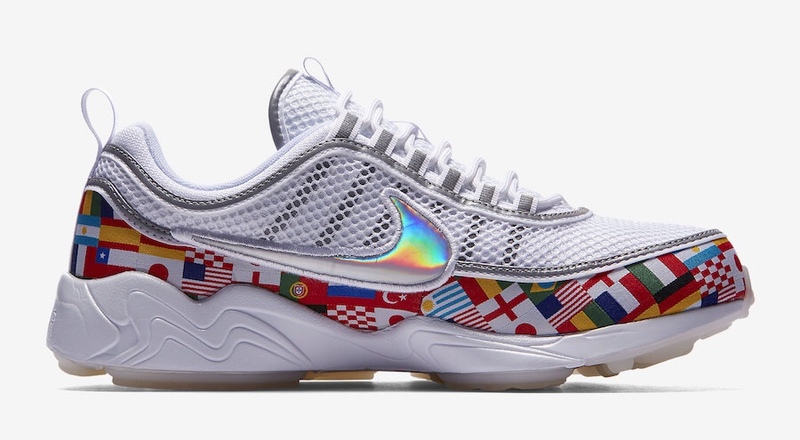 Each silhouette is made up of white uppers, silver metallic accents, and colorful panels that feature an all-over print of international flags from around the world to represent the global soccer tournament. 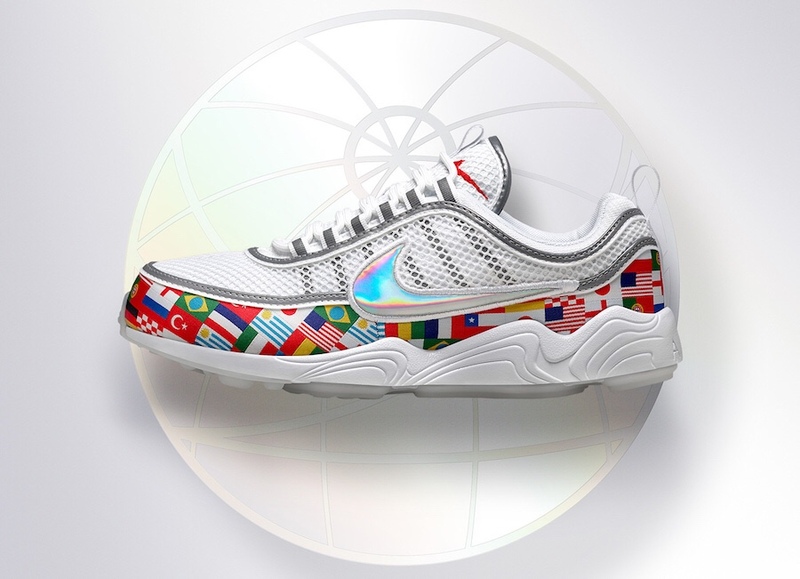 Look for the Nike Air Mac 90 and Air Zoom Spiridon “One World” to release on June 14th at select nike.com retailers. 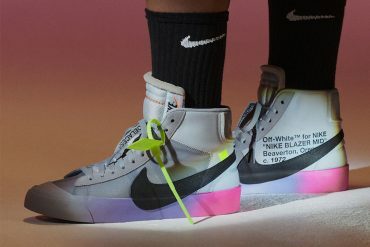 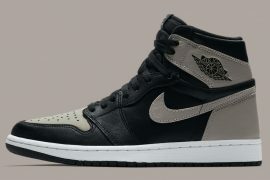 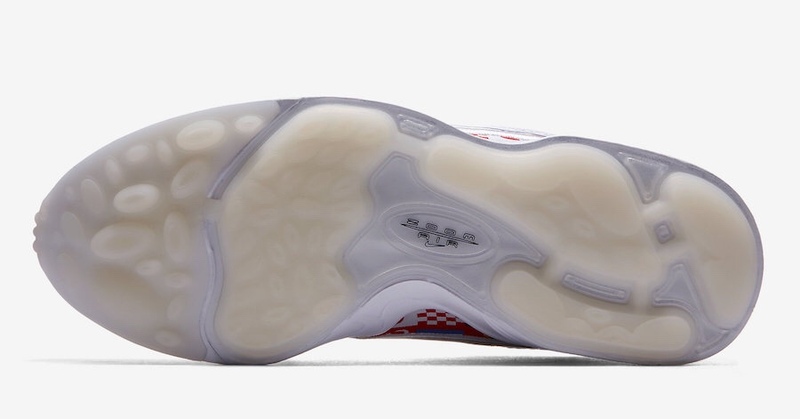 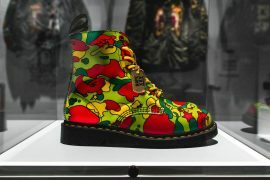 Both pairs will be available in men’s and grade school sizing for $140 USD and $160 USD, respectively. 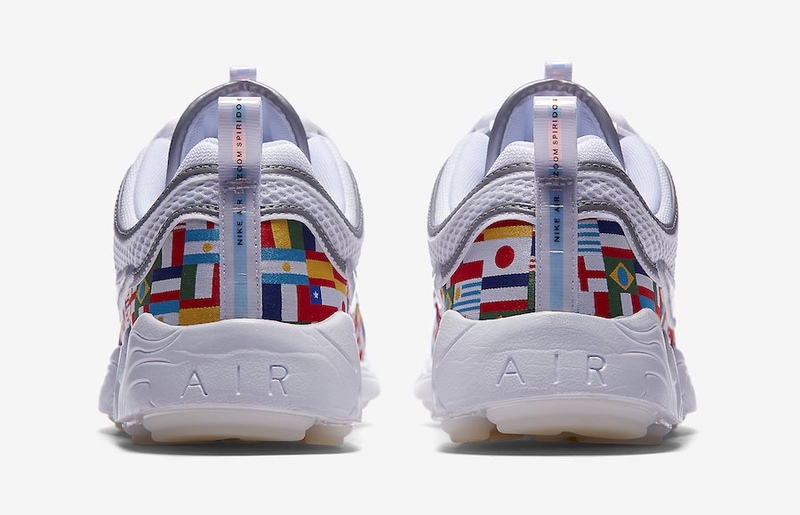 There is no word yet on the Air Max Plus (not pictured) release date, but expect it sometime in the coming month as the World Cup goes down.